Today, we the team of Craftsneed, are happy to announce the winners of our last challenge. 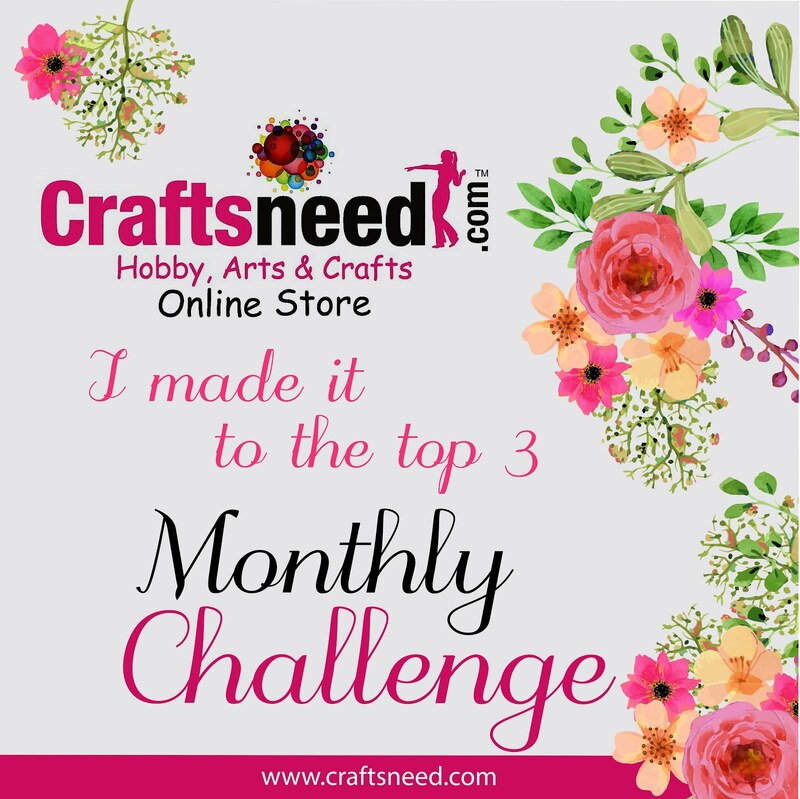 We received an overwhelming response for our challenge last month and picking three from them was a difficult task. Thank you all for participating! 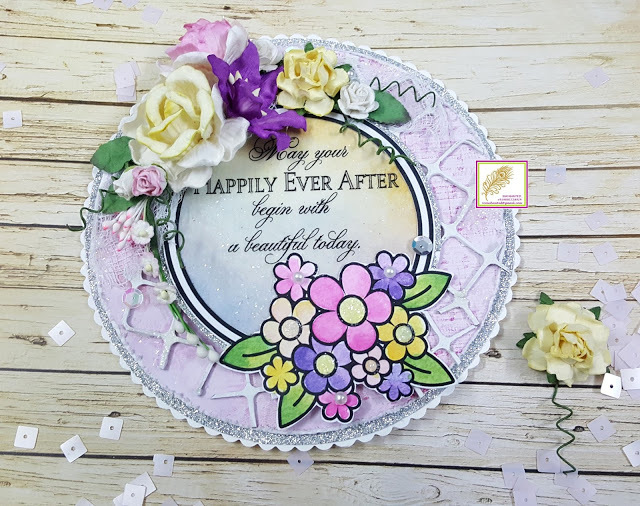 We'd like to also let you know, that some beautiful entries could not be picked because the basic guidelines were not met- the most important one being, following the blog. 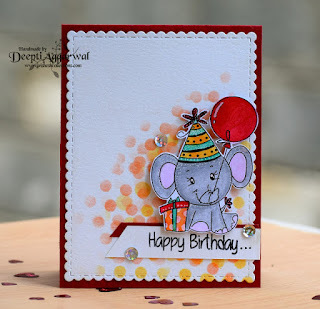 Love the clean and simple card and the colouring is fabulous! 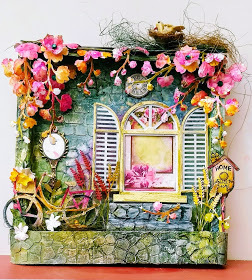 Lovely mixed media project with all the elements beautifully coming together in the scene. 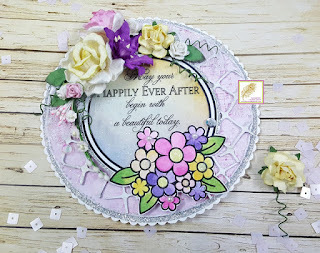 Lovely shabby chic card with the supplies used very well. We are in awe of this creation. 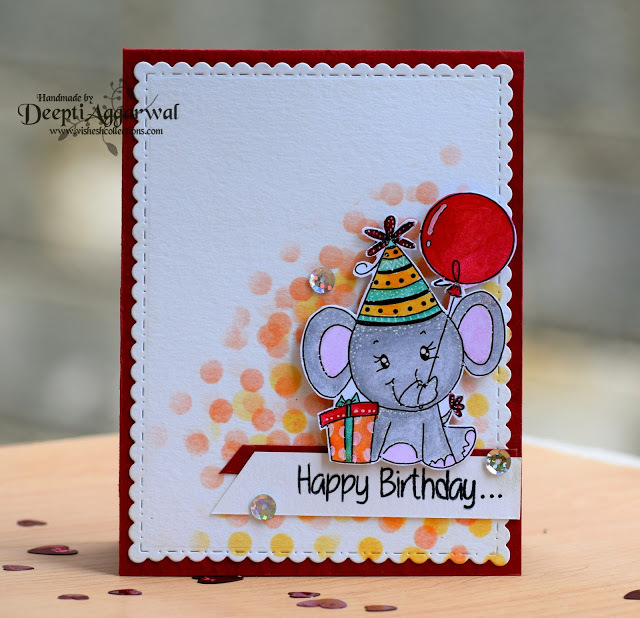 Congratulations Deepti, Pooja and Mukta. 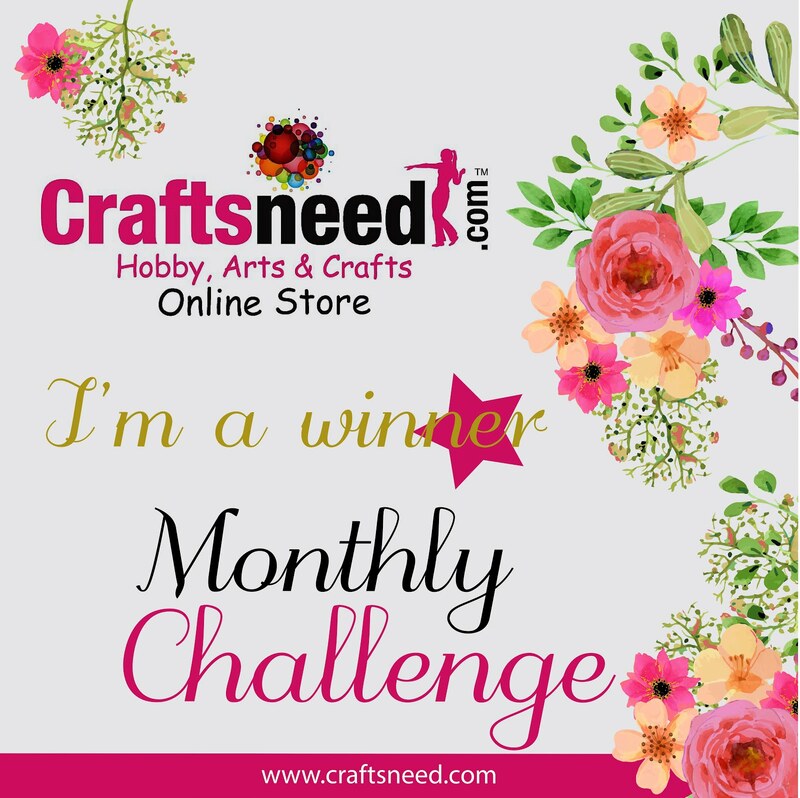 Do mails us at craftsneed@gmail.com to claim your prizes! 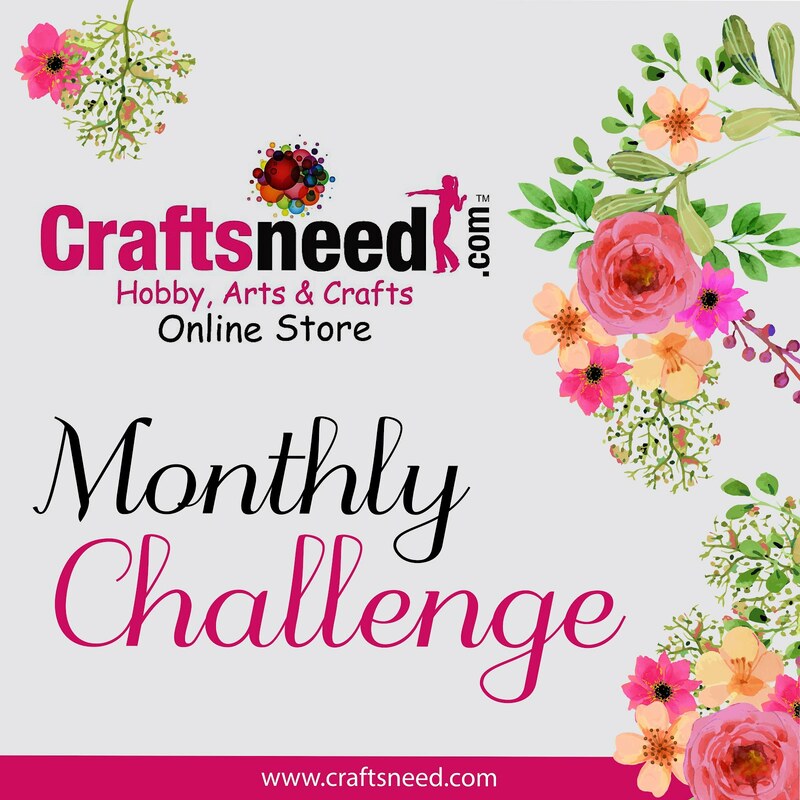 We'll reveal our June challenge in the following week, so watch out:)! beautiful projects! congratulations to all winners! Oh my god.... thank you so much Craftsneed. I am very happy as I have never been a winner till now. I have made it to top 3 but never a winner. Really excited and very thankful. Congrats to pooja and deepti.